Pastor David discusses the idea of forgiveness of sins and the message of John the Baptist. 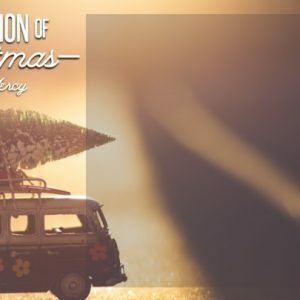 Discover your role in presenting this important message of Christmas. Pastor David talk about how Jesus came down to be a part of the humble and poor on this earth. Christmas is about understanding the abundance of the Kingdom and how that is the focus of the worship. 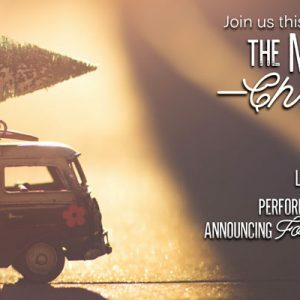 Pastor David talks about the miracles of Christmas. That listeners will have mercy for others.